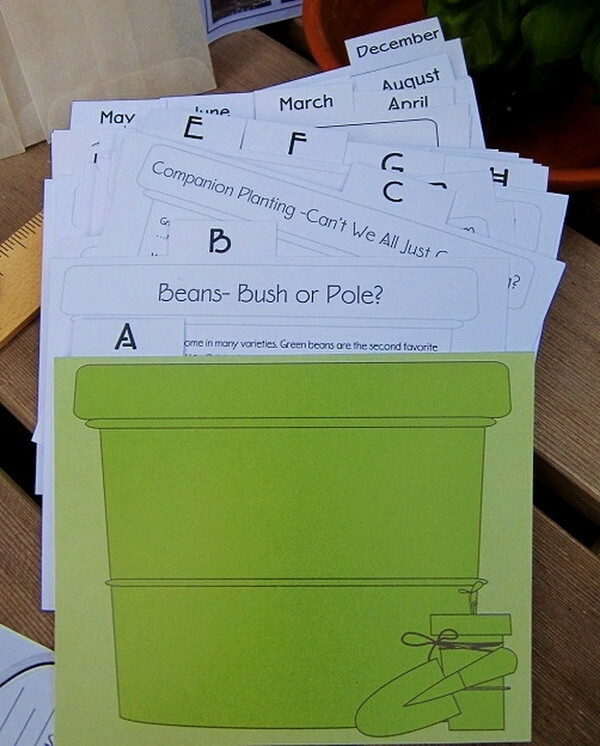 Are you into Gardening and looking for an easier way to organize and protect your seeds? Here are some amazingly easy ways to keep all of your seeds and planting information organized in one easy spot. 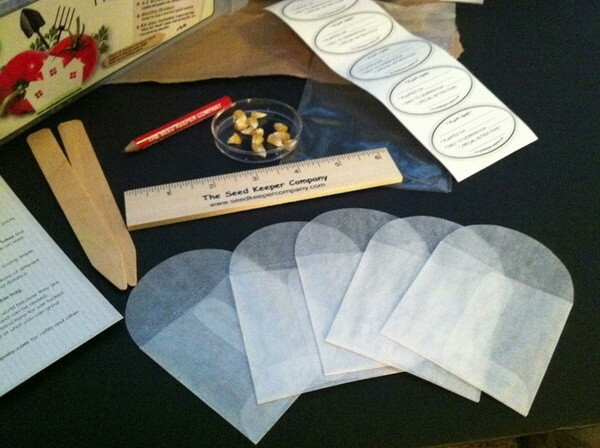 These seed kits are designed to protect all of your valuable seeds and keep them super organized. 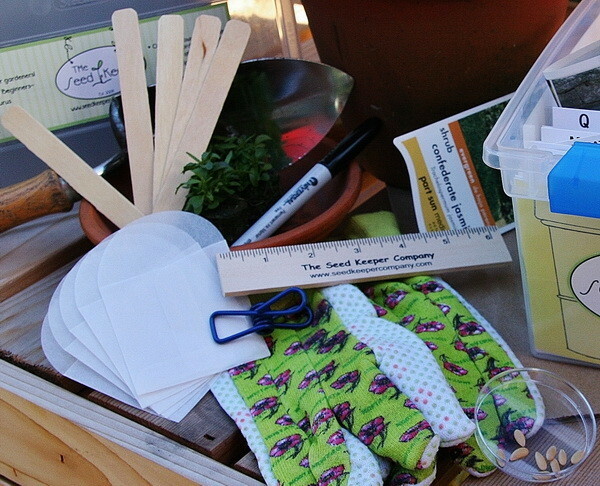 The products are called “Seed Keepers” and they are available for every type of gardener. 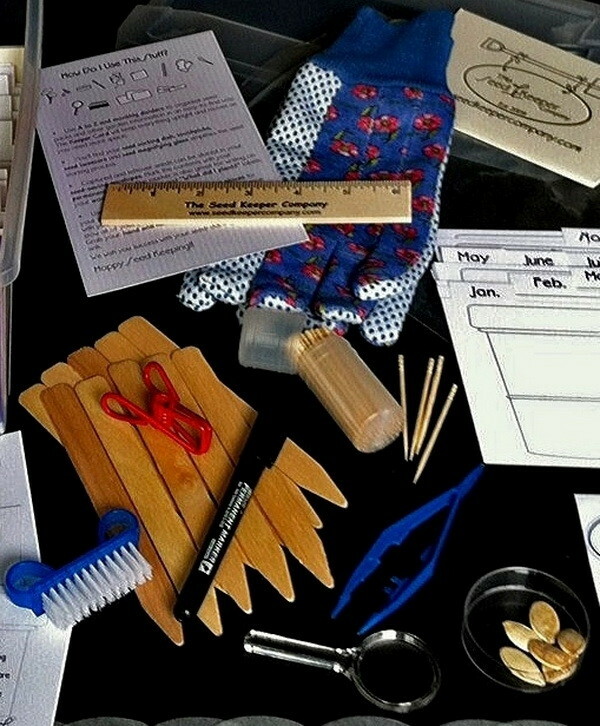 The seed kits include a seed sorting dish, a planting ruler, plant markers, seed saving envelopes, an accessory bag, gloves and much more. See below for pictures of each type of Seed Keeper available. 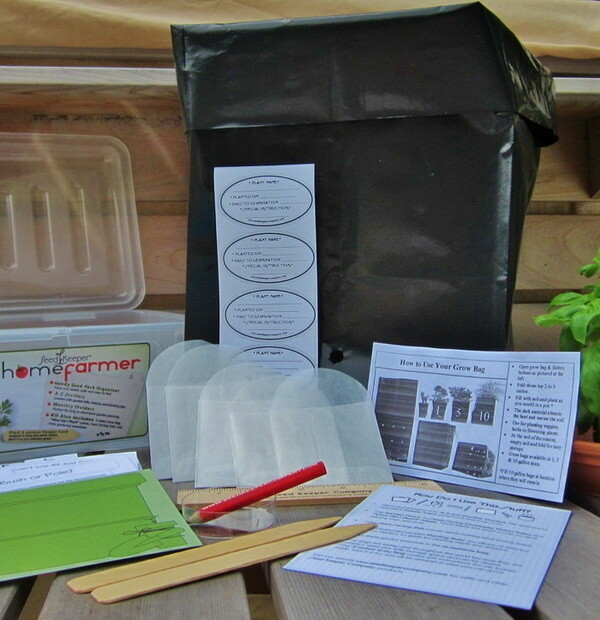 The Seed Keeper – A great way to protect, organize and keep your garden seeds in one spot! 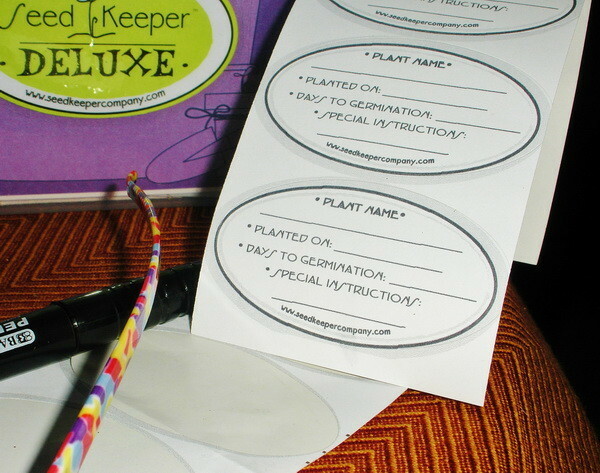 The Seed Keeper – Here is what is included in the “Seed Keeper” Kit. 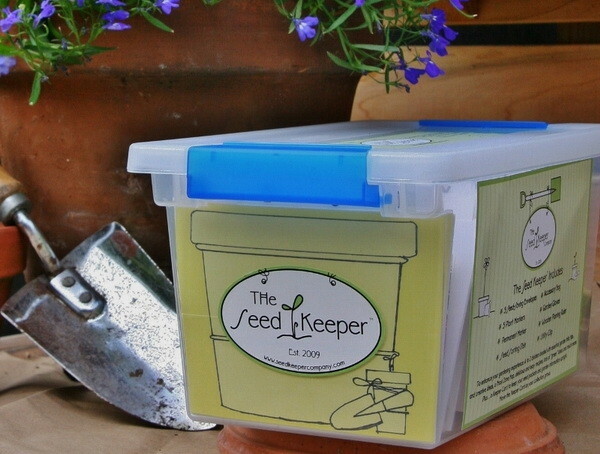 Seed Keeper Deluxe Contents – Everything you need to keep your garden seeds organized. 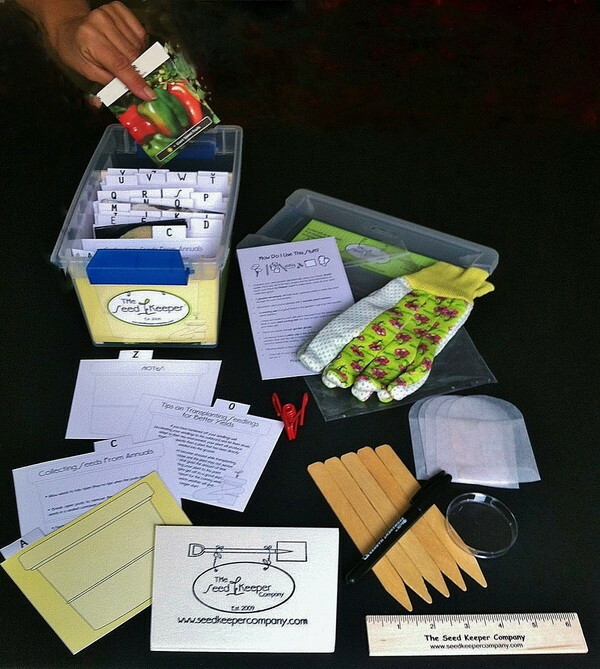 Lots of great stuff in these seed kits. Even includes some great labels to keep track of your seeds. 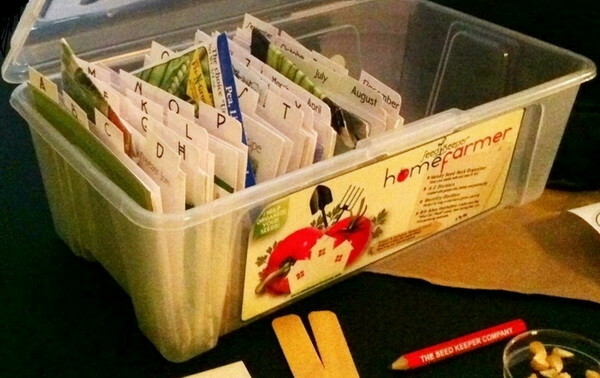 The Home Farmer Seed Kit even includes helpful Gardening Cards.